defensive receivers in the National League. He always handled pitchers well and had a rifle arm." I have experienced the thrills and excitement of playing professional baseball and I fulfilled my childhood dreams of reaching the big leagues. As a member of three National League Champions, two World Series championship teams and being selected to play in two All Star games were great chapters in my career. But there was nothing any more exciting than squatting behind the plate and giving the fastball sign to legendary Nolan Ryan or calling for Tom Seaver to put one low and outside. 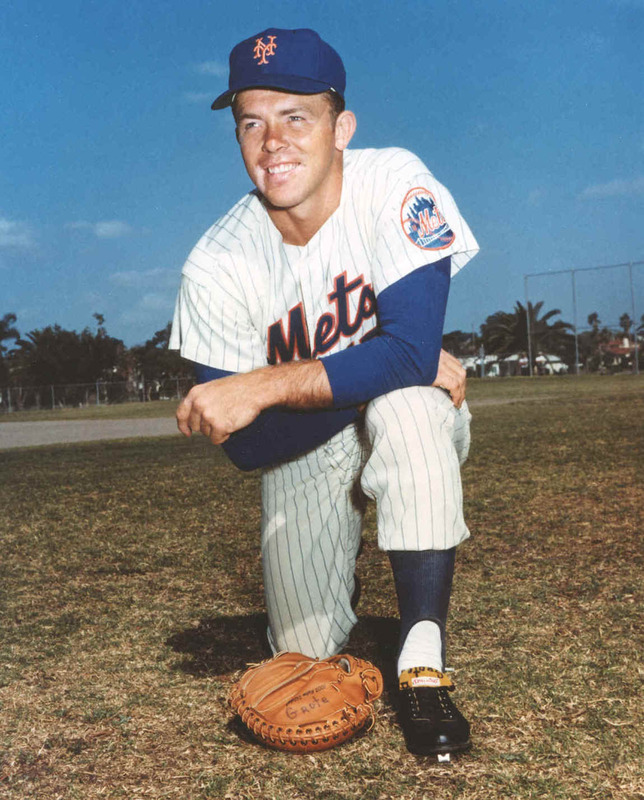 For 16 years my knees proved to be my best friends as they allowed me to bend, kneel, squat and run as I became the man in the mask for the New York Mets. Little did I realize when I first put on the chest protector and shin guards as a little leaguer that someday I would be playing in the same city where baseball was as big as King Kong and the Boys of Summer were more popular in Brooklyn than the Beach Boys at a California rock concert. For almost two decades I lived with excitement, energy and electricity of playing in the Big Apple. It was a script to compare with Robert Redford's "The Natural" and it didn't take Hollywood special effects to light up Shea Stadium. SIDE NOTE: Many folks ask me how my knees and arms are holding up after all those years of catching. Well, the truth is... GREAT! I fortunately and surprisingly never had ANY problems through all the years I played which I attribute to the "wise" way in which I caught and played. My only knee surgery came from playing in a golf tournament while in Washington, D.C. I slipped and fell while trying to escape a monstrous thunderstorm there!